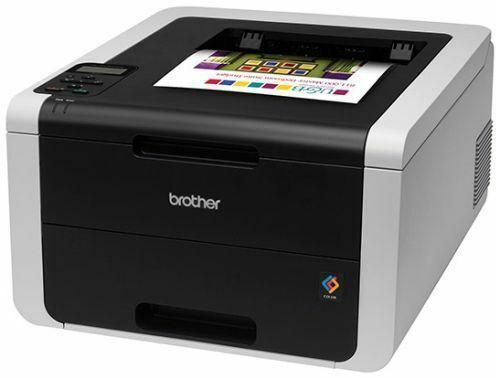 Brother HL-3150CDW : A4 colour laser printer, with Duplex & wifi. Wirelessly print to it, or via network & with speeds of upto 18ppm, automatically on both sides of paper, if required and also with wireless mobile iPrint, Apple Airprint & Google Cloudprint compatible. 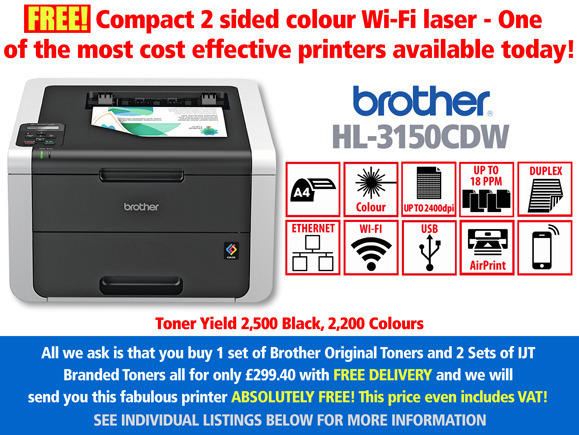 When you think ink for your Brother 3150cdw, buy the TN245 high yield toner range and save on your cartridge cost.